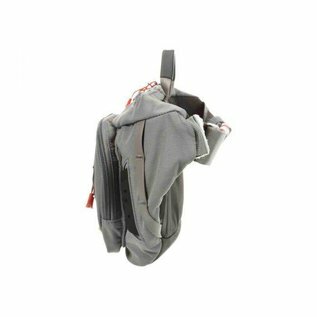 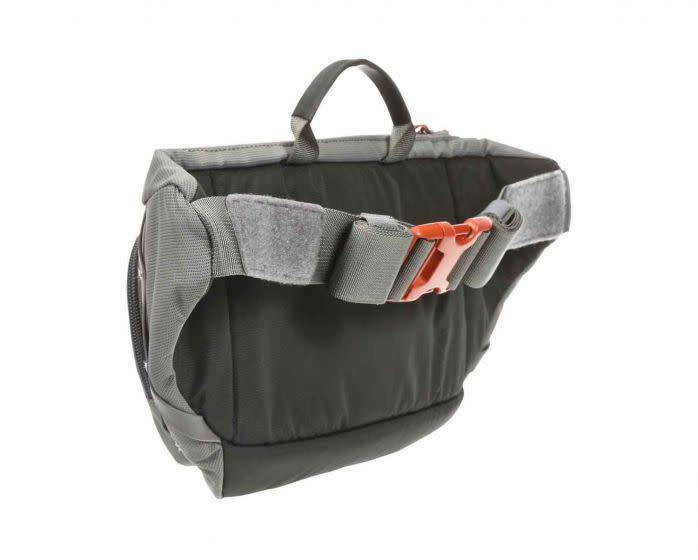 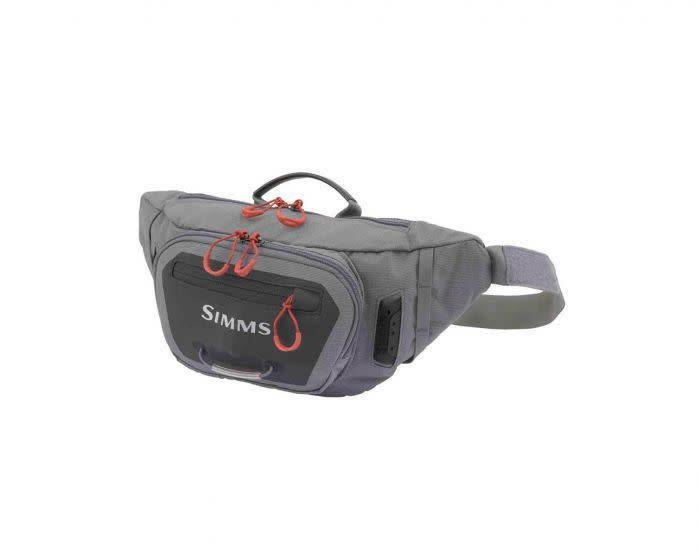 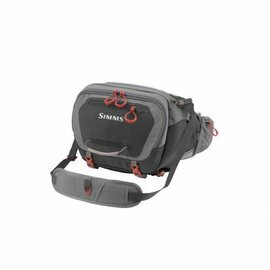 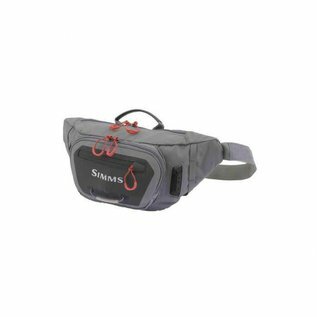 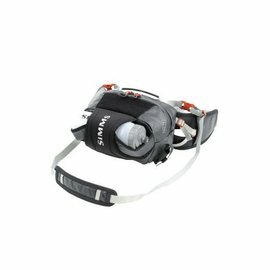 SIMMS FREESTONE TACTICAL HIP PACK STEEL - Tight Lines Fly Fishing Co.
A lightweight, minimalist hip-pack for when you need to carry fishing essentials and nothing more. 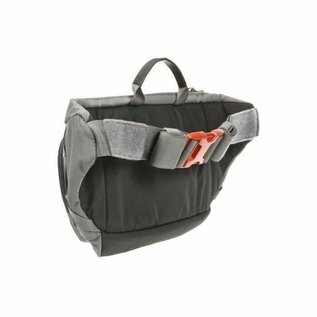 It's hard to beat the simplicity of traveling light, so we designed the durable, technical Freestone Tactical Hip Pack to carry just what you need, nothing more. 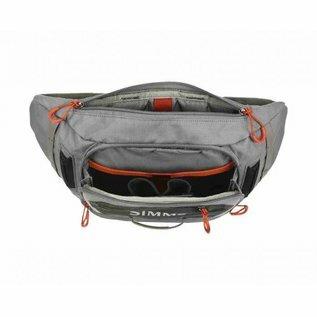 From dedicated tippet and floatant stations to fly box pockets, this waist-pack has the space and features to help you make the most of every cast without weighing you down. 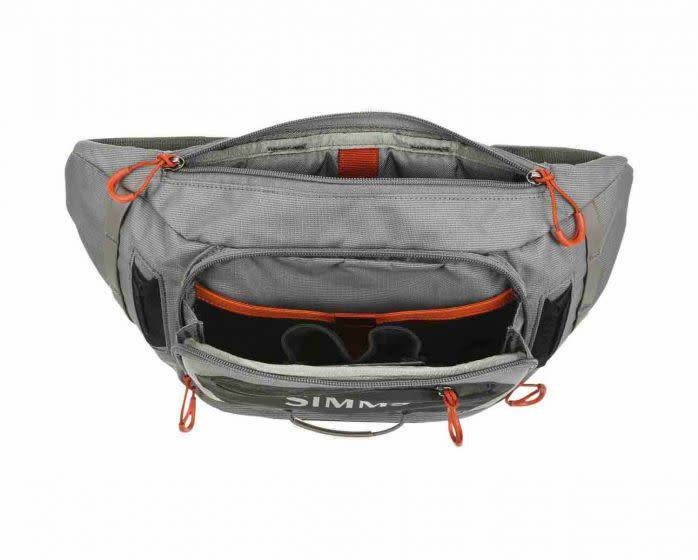 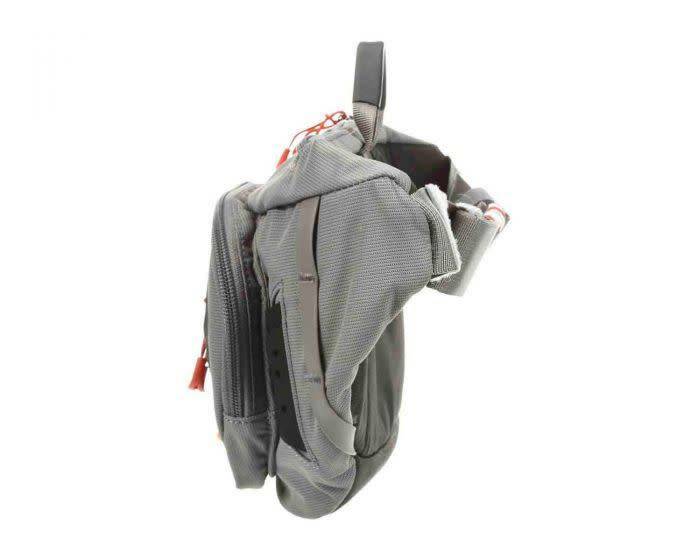 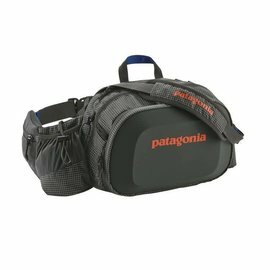 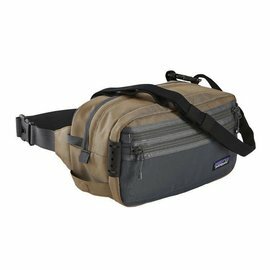 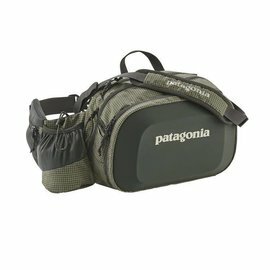 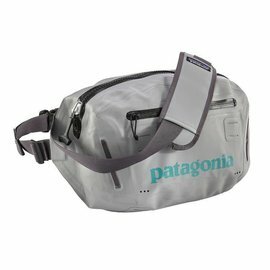 Wear it as a waist-pack or cross-carry it messenger style.